Stefani from TEENS, Inc. wrote this kickass article detailing our collaboration on some of Nederland’s famous trails. She details some of the techniques used to help create sustainable, long-lasting trail systems that can be appreciated by all types of users. 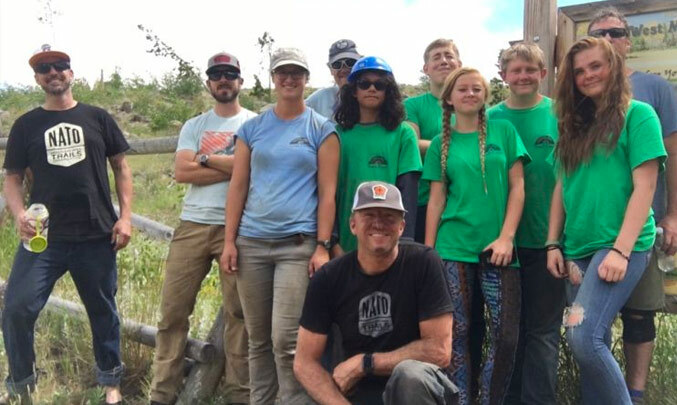 Check out the write up and come join us and TEENS, Inc. on future trail building projects! 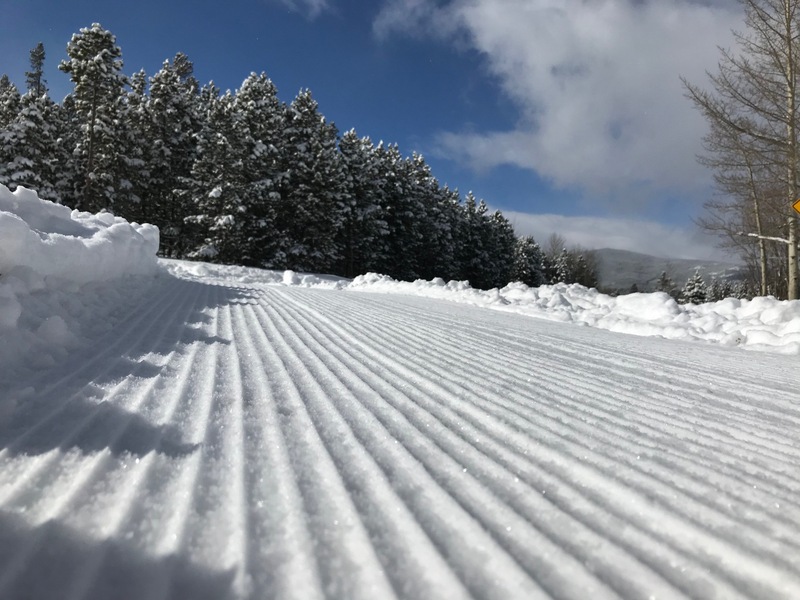 previous post: SüperVü – New trail built by NATO and Teens Inc.